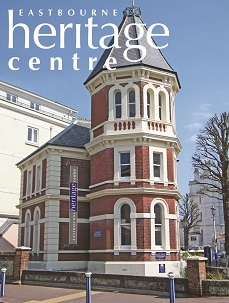 Are you interested in Eastbourne’s heritage? 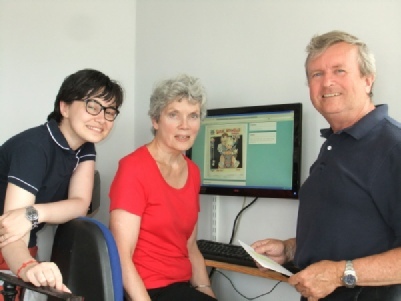 to spare each month, then Eastbourne Heritage Centre would like to hear from you as it is looking for new recruits to join its friendly team of volunteer stewards. Volunteering is an important part of our ongoing work in promoting the legacy of Eastbourne’s heritage. 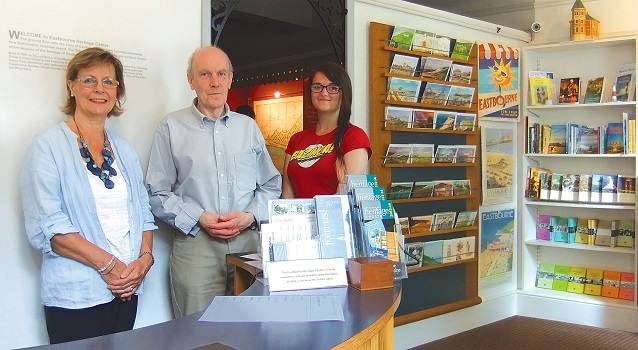 As a steward you will meet, greet and introduce visitors to the Centre - local residents, visitors to the town and groups - and help run the shop selling books, cards and souvenirs. 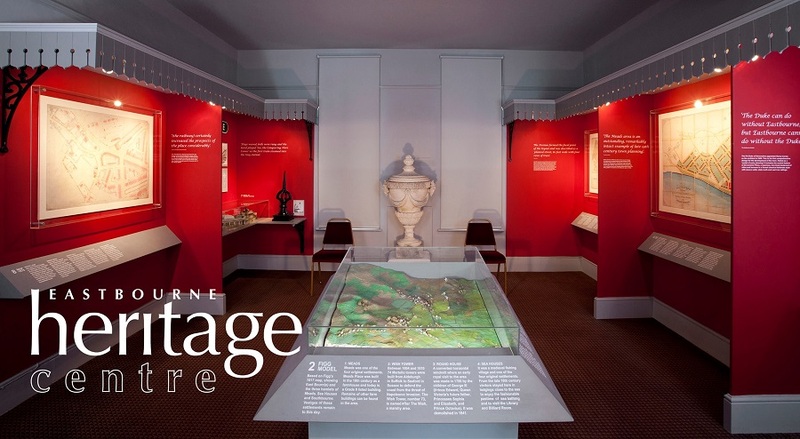 You don’t need to be an expert about Eastbourne’s heritage as you will pick up lots of fascinating information from the displays. There are also opportunities to become involved with other aspects of the running of the Centre, such as assisting with the digital online archiving, or guided tours to groups. Stewards generally work in twos and some eventually opt to work alone, but new recruits always start off alongside an experienced steward and a full induction is given with lots of ongoing support from the Volunteer Steward Coordinator. We are looking for volunteer stewards who can commit to at least two sessions per month during the main season from April to October and session per month from November to March with the option of mornings or afternoons to suit you.